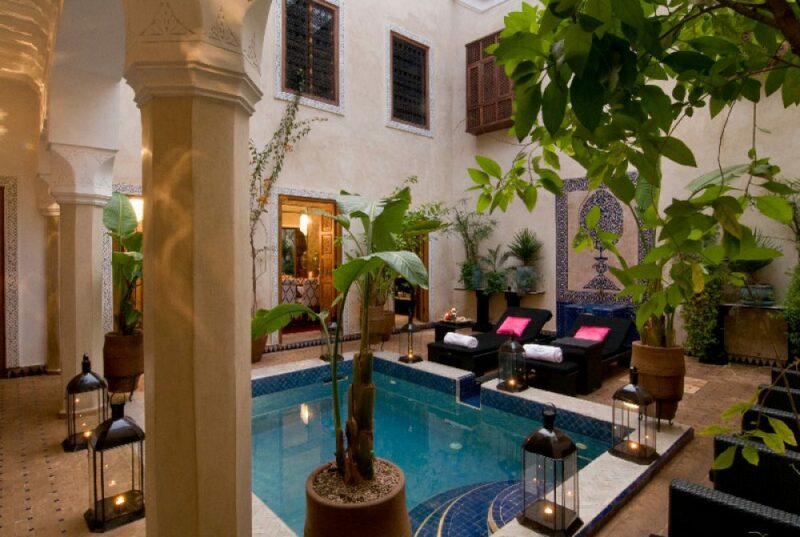 Our Guests use to say Riad Dar Zerban is an sanctuary! Calm and flowery! Need to be relax? To change of scenery? To rest after a exhausted Tour? Here is the good place. 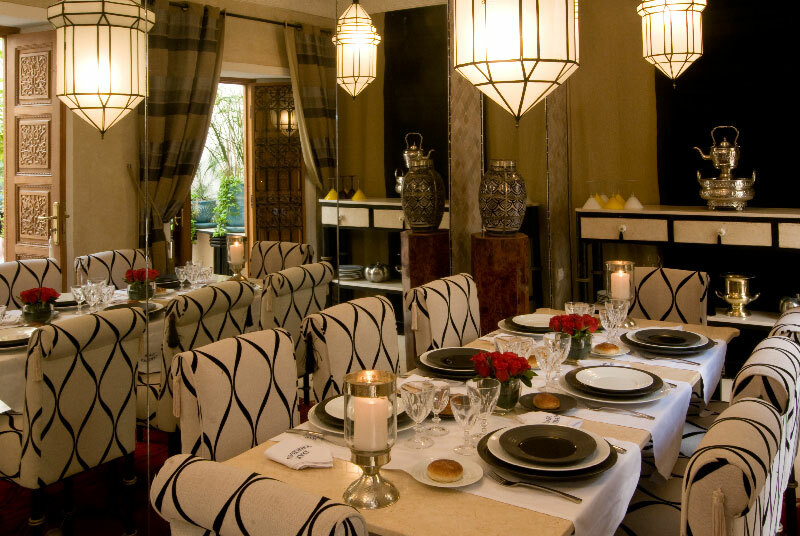 Located in the Marrakech Medina in the middle of the historic and exotic district. Access direct by car. At 15 minutes by feet to the most intersting points of the City. « Riad Dar Zerban » is our private family RIAD . We rent it ,in totality,when you don’t use it. Our staff, take care our Riad and ours Guests with eficacity,kindness and tact. The large Breakfeast and cleaning are included in my price. Beds rooms and baths rooms are cleaned each day. More informations look at me by Airbnb announcement and Calendary.